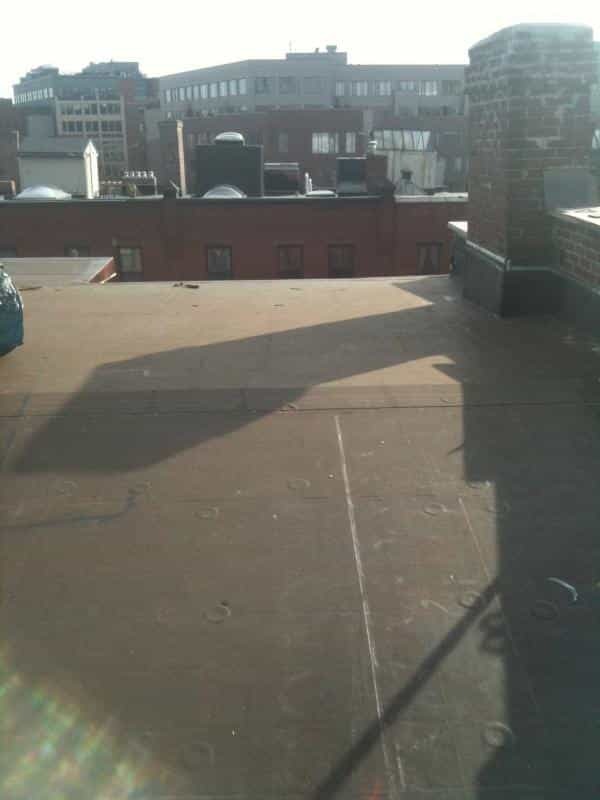 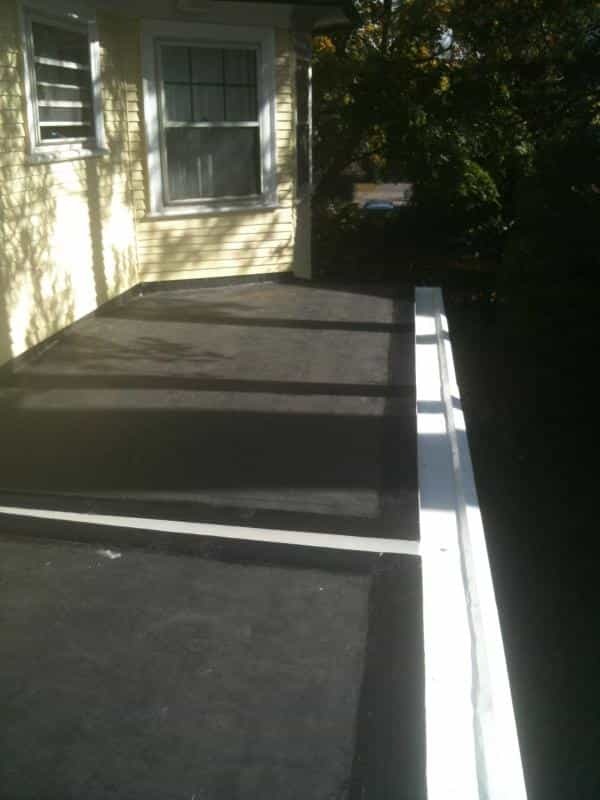 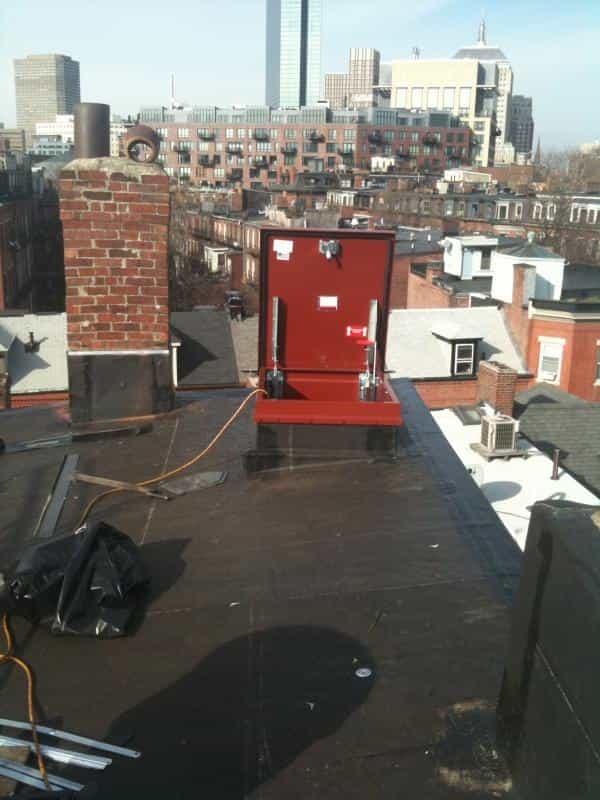 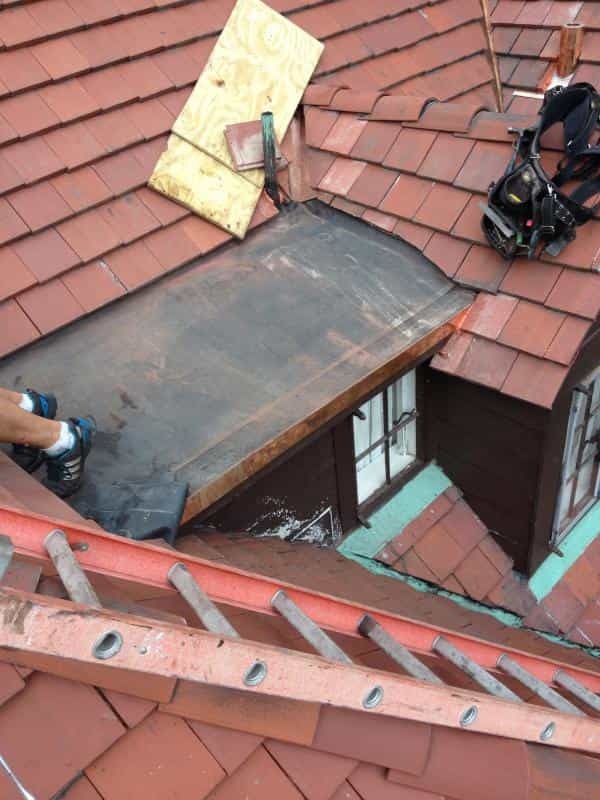 Renaissance Roofing is your flat rubber roofing company servicing RI and MA. 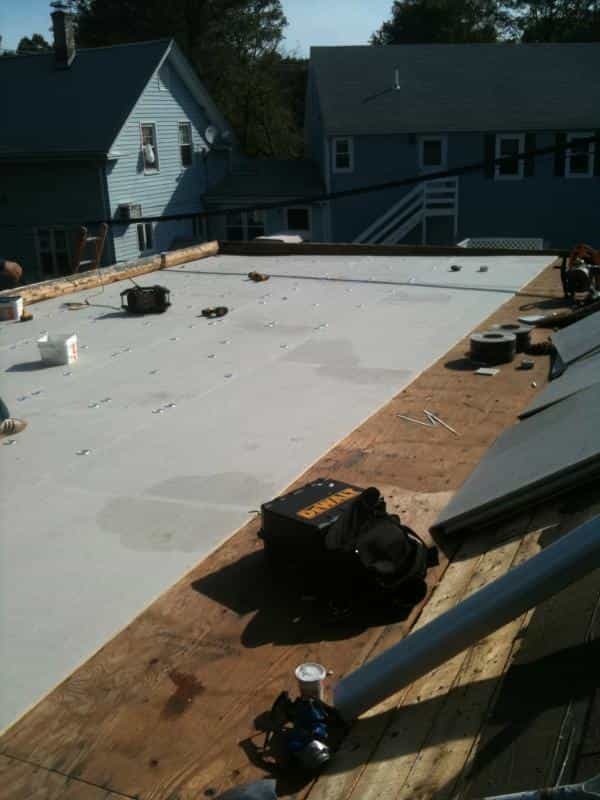 We offer full replacement and repairs to your roof system and any associated details. 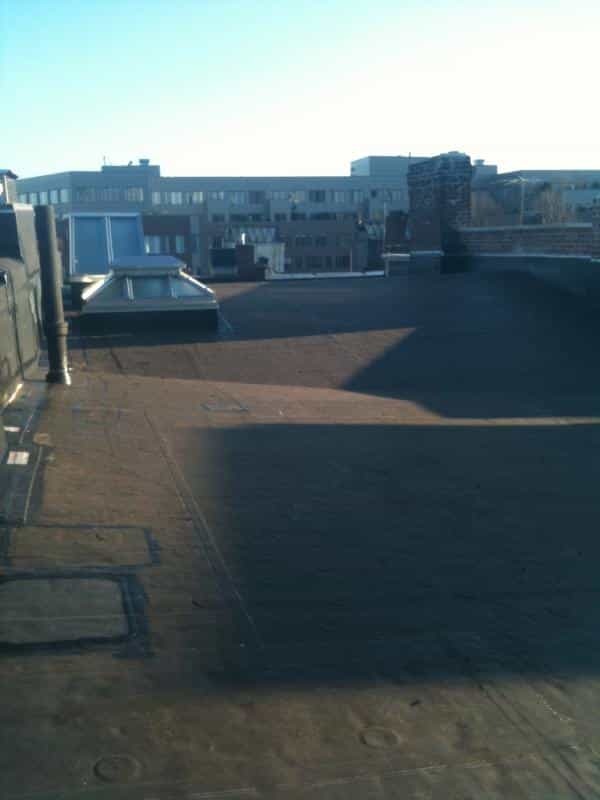 We can provide solutions to your flat roof problems that others may have not noticed.